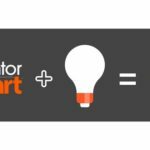 Fill out the form below to receive our newsletter, which includes articles about Inventor Smart. We will never spam you. 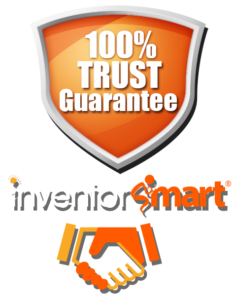 ©2017 Inventor Smart®. All rights reserved.